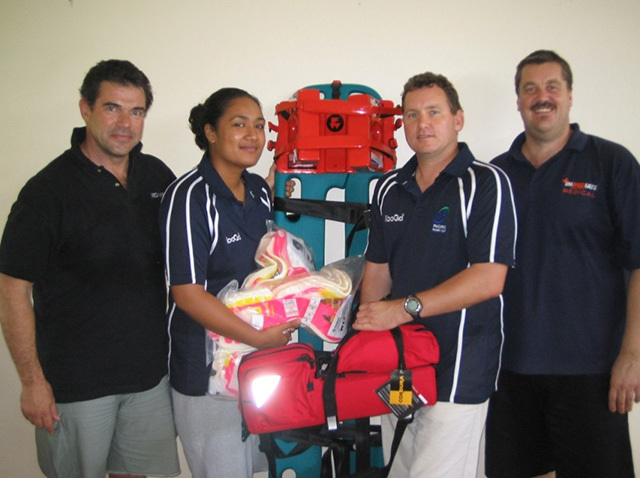 Big Islanders, big collisions: NeckSafe® Spinal Injury Training for Pacific Rugby. 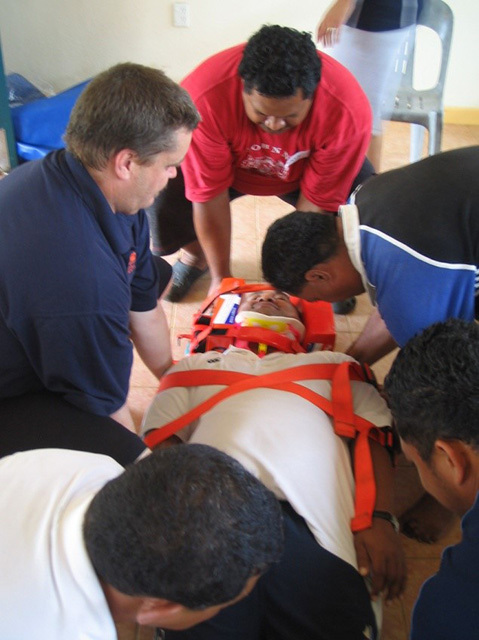 In March of 2009 Immediate Assistants was offered the opportunity by the International Rugby Board (IRB) to present the NeckSafe® programme in the Acute Management of Spinal Injuries to developing Rugby Nations (Fiji, Samoa and Tonga) in the Pacific. 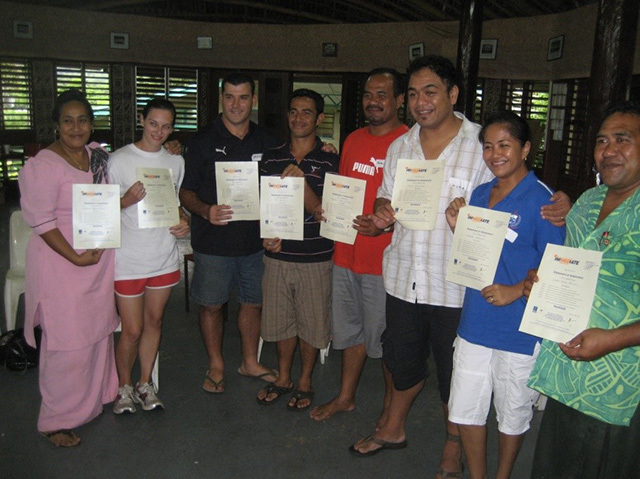 An intense week long programme saw over 50 sports doctors, trainers, officials, referees and administers taught in Fiji, Samoa and Tonga.